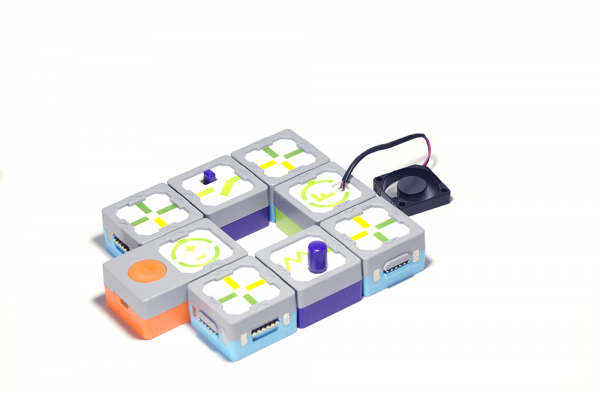 Produktinformationen "Tactiles IQube Home Kit"
IQube is a simple and fun way of introducing children to advanced concepts of circuits and electricity. By giving your children a grounding in circuitry at a young age, you'll prepare them for a world where technology plays an increasingly important role. Weiterführende Links zu "Tactiles IQube Home Kit"
Garantie(Jahre) "Tactiles IQube Home Kit"
Videos "Tactiles IQube Home Kit"
System Anforderung "Tactiles IQube Home Kit"
Weitere Info "Tactiles IQube Home Kit"
Ok, but aren’t electronics dangerous by definition? Do you have any certification? 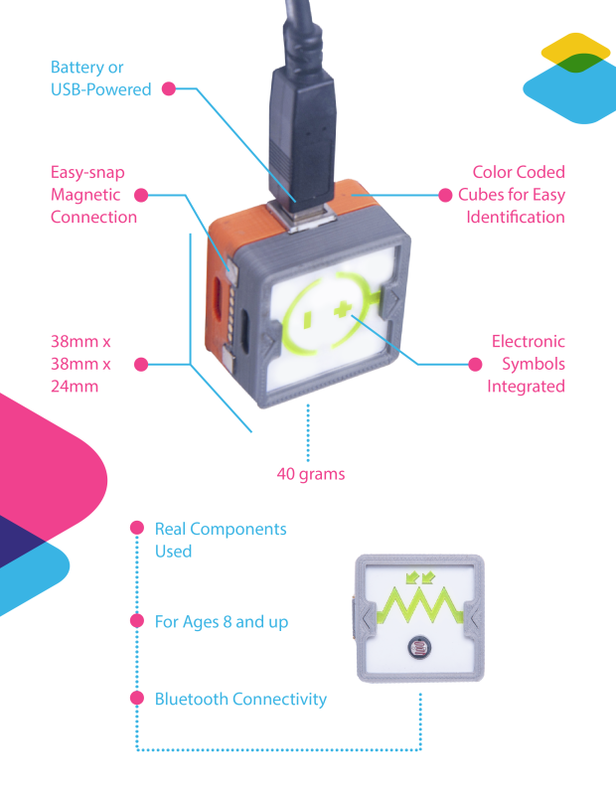 Although IQube teaches electronics, it does so in a very safe way. Electrical toy safety standards set maximum voltages at 24V for children’s toys - a very safe voltage level. The IQube has its maximum voltage set at 5V. In fact, IQube uses a similar amount of electricity to a typical bluetooth mouse or mobile phone. What age group is IQube suitable for? Children start to nurture the concept of “what I want to be when I grow up” from the age of around 8. This is when they start to become more aware of their surroundings and interested in how things work. We wanted to motivate kids into exploring science and engineering, so we decided to make a toy suitable for this age onward. Which electronic concepts will my child be able to learn by playing with IQube? 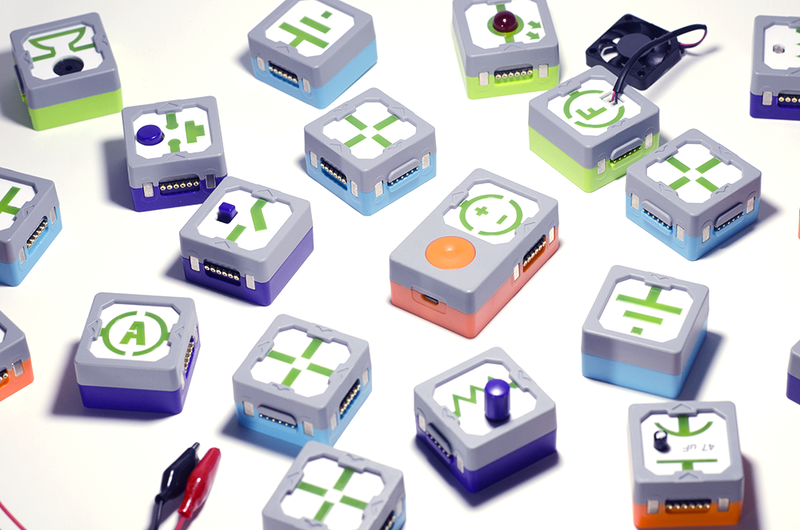 We designed the IQube to adhere to suggested curriculums in electronics for K12. Beginning by introducing the basic components and how they are used - what is a Power Source? A Lamp? A Switch? 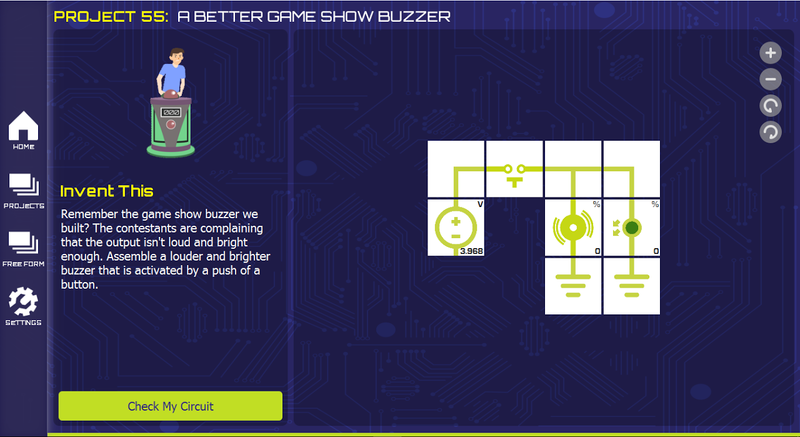 - IQube goes all the way to providing practical demonstrations of electrical laws and theories - What is Ohm’s Law? How does a capacitor work? Is the IQube App already available? The PC and Mac iOS versions of the App is already available for download. Will the IQube App be free? The App will be available for free to all our backers. Can I use the IQube app on my laptop? Yes. 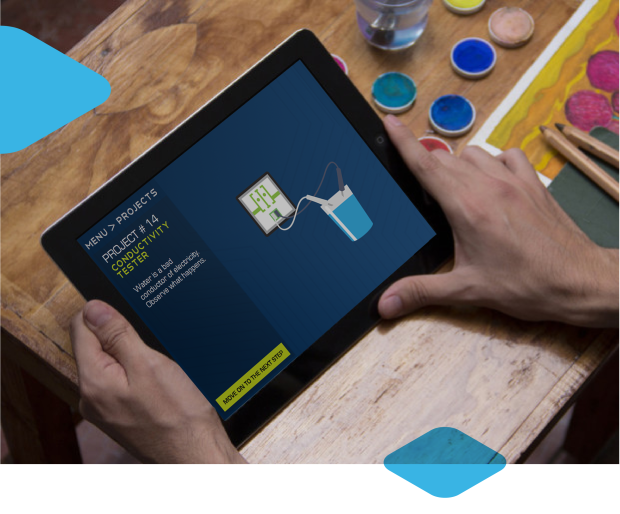 The first version of the product actually runs on PCs and Macs, and is the version we used to test the general learning and user experience for the product. The Indiegogo version can run both on your laptop and mobile devices. Battery life will be highly dependent on the blocks you are using. If projects are completed at a reasonable pace, you should be able to finish the first 50 under one charge. At its most power-consuming configuration (in which all blocks are connected and fully running) the battery can last 2 hours. Kundenbewertungen für "Tactiles IQube Home Kit"